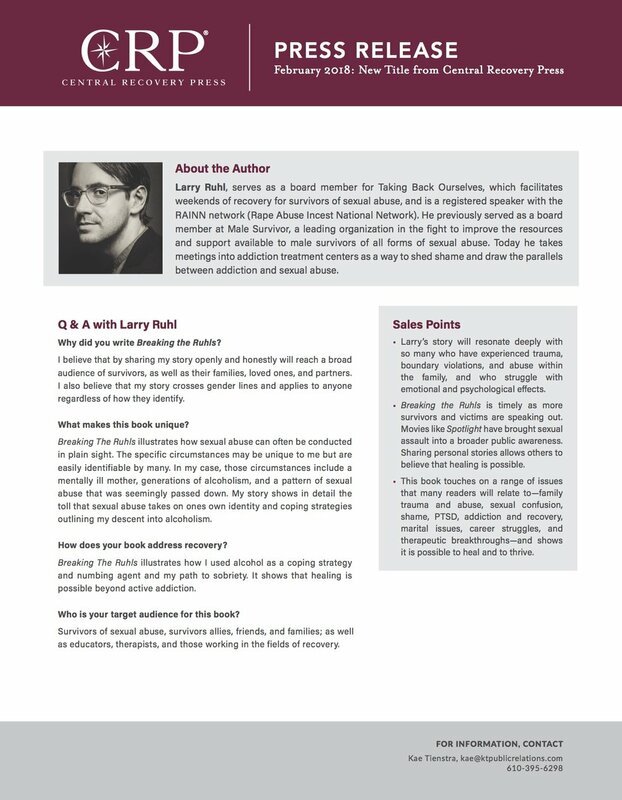 Larry is featured in the December 2018 RAINN Speakers Bureau Monthly Newsletter. 1. 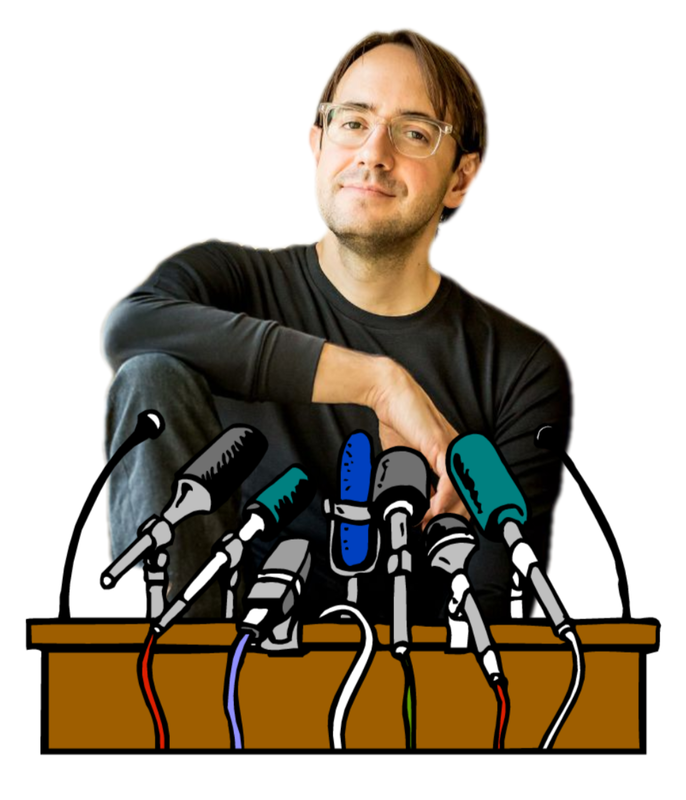 What was the context—did you give a speech, do an interview? Was it live? For print? For television? 2. What was rewarding about telling your story? 3. What was challenging? Was there anything you wish you knew beforehand? 4. What do you want to tell other survivors interested in telling their stories?